Why Are More Adults Turning to Orthodontics? Bronx, NY – As we age, our teeth naturally shift, which can make a smile that was once perfect less than ideal. For some other adults, they may have skipped orthodontic treatment that they needed as a child, and realize now that they’d like to improve their smile. 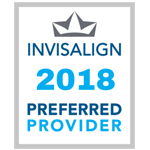 Whatever the reasons for choosing it, more adults than ever before are turning to orthodontic treatment. There are several reasons why more adults may be opting for orthodontic treatment. They can afford it. When they were younger, perhaps their families couldn’t afford orthodontic treatment. Today, treatment is covered by many major dental plans, and as they’ve advanced in their careers, they’ve discovered that treatment can fit into their budgets. They’re tired of hiding their smiles. Some people with crooked or crowded smiles may be self-conscious and want to have a smile they can be proud of. They like the advances in orthodontic technology. Today, you don’t have to be a metal mouth to get the benefits of braces – from clear braces, to invisible options like Invisalign and lingual braces, there are more options than ever before. They’ve noticed other problems that may be able to be relieved with orthodontic treatment. Constant headaches, jaw pain, earaches, and some other maladies can be corrected by improving your bite. 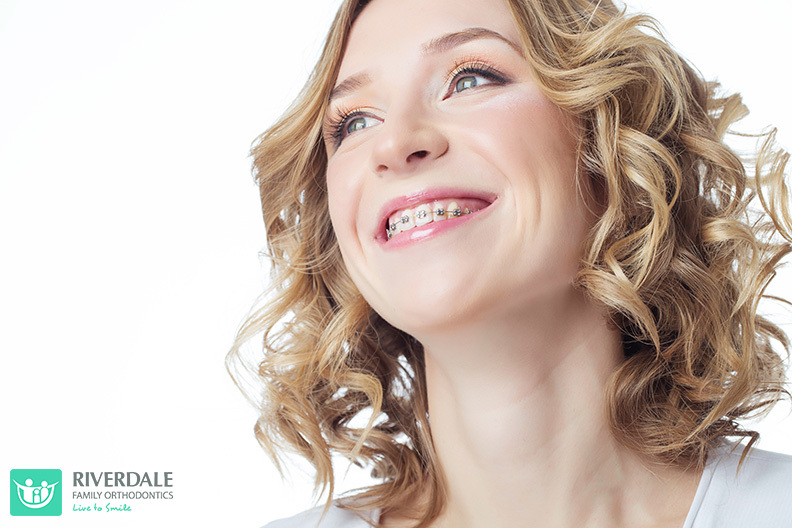 They’ve seen the benefits of orthodontic treatment by watching their child go through it. Some adults might not realize all the benefits orthodontic treatment can provide until they see their children showing off their new smiles. “Whatever your personal reasons are for opting for orthodontic treatment, you’ll realize so many benefits from pursuing it,” says Dr. Woo. Your smile plays an important role in your daily life, and you deserve a smile you can be proud to show off. If you’ve been living with a less than perfect smile, now is the time to discover the orthodontic options waiting for you. To schedule your free initial consultation, call Dr. Woo today at 718-884-7700.